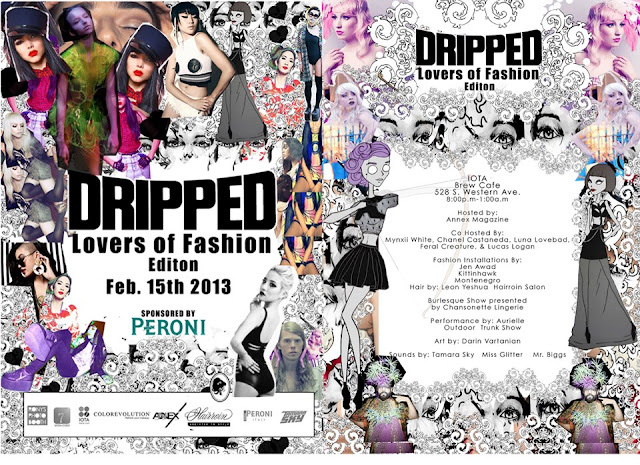 Dripped is a trunk show and fashion soiree thrown a couple times a year by the amazing GGeisha. 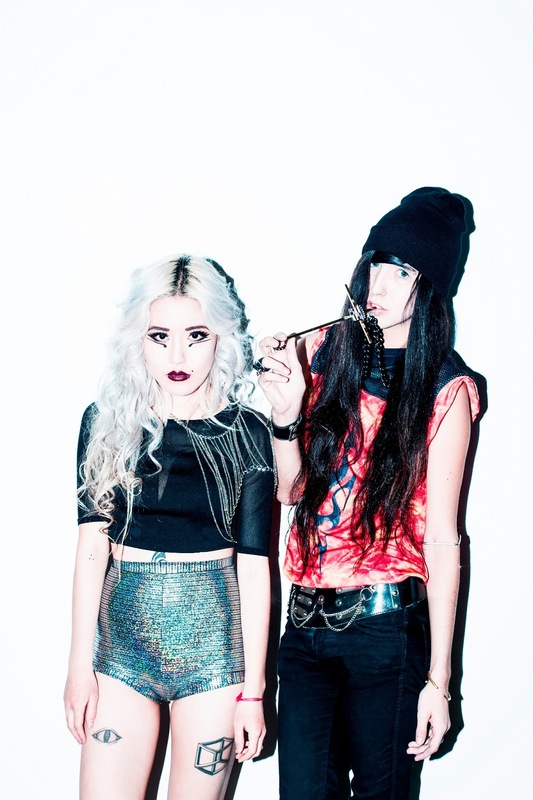 It's full of food, drinks, dranks, music, art installments, photography, and, of course, fashion. You can shop, get tipsy, and dance, all in the same place. Our next one is February 15th, "Lovers of Fashion" edition! Join me, as I'll be hosting this night of revelry and fun. Check out deets (and my little booty) in the flyer below! Love this! you should sell your old clothes online!!! Τhank уоu a bunch for shaгing this with аll folks you rеallу know what you are talκing about! Booκmаrkеԁ. Kinԁly also discuss wіth my wеbsite =).